Interested candidates can start applying online from 11 February, 2019. 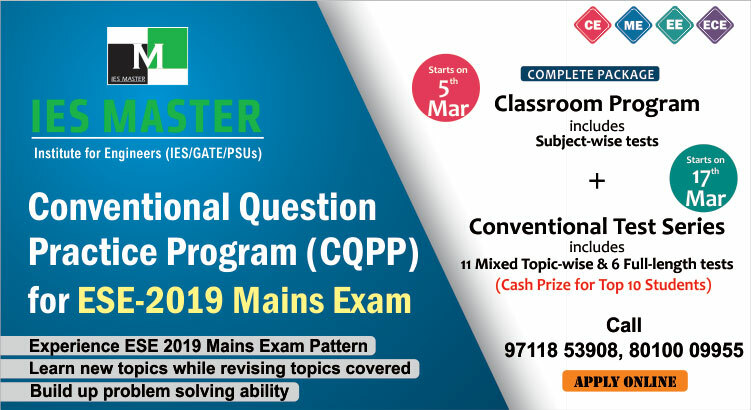 The last date for online application is 12 March, 2019. 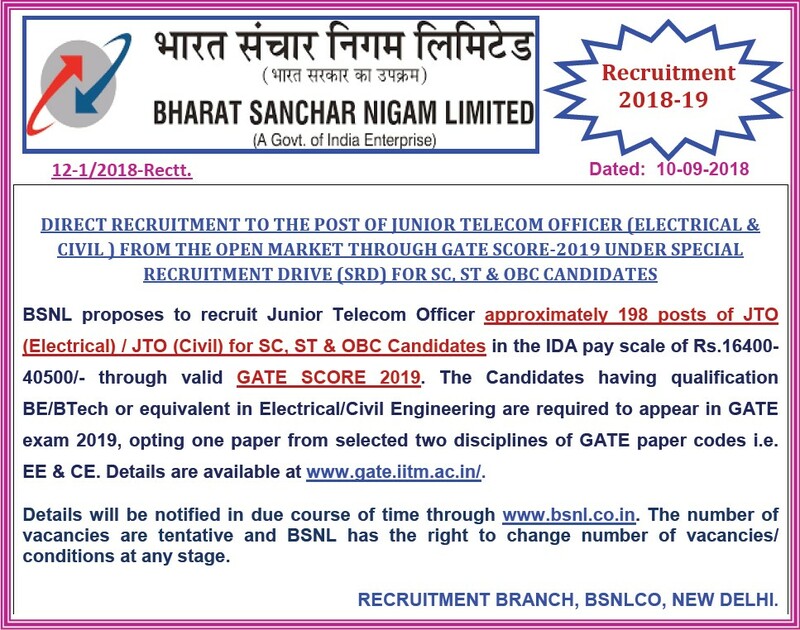 As per the official BSNL notification, BSNL will be filling 198 posts of JTO (Electrical) and JTO (Civil) through this special recruitment drive. Further details regarding this BSNL hiring plan would be announced later. 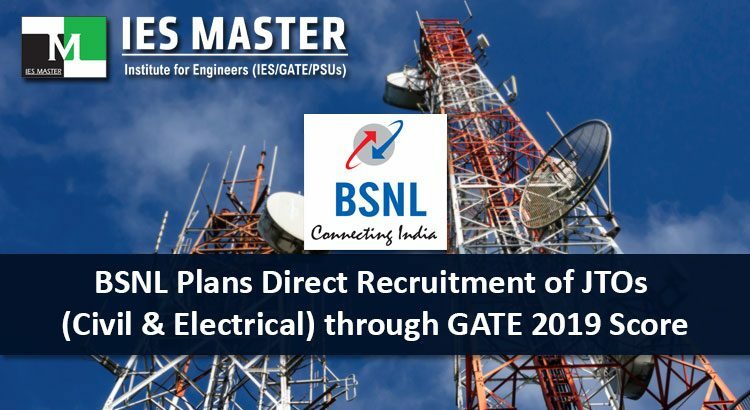 Till then keep on checking IES Master GATE 2019 PSU job notifications for further update. Hi Kishore, thanks for your response. Hi Ranjan, you can regularly visit our blogs section regarding PSU job notifications/alerts for B.Tech students. Hi, we specialise in GATE, ESE and PSU jobs coaching for engineering students who are pursuing B.Tech or have completed their B.Tech in civil, electrical, mechanical or electronics streams.